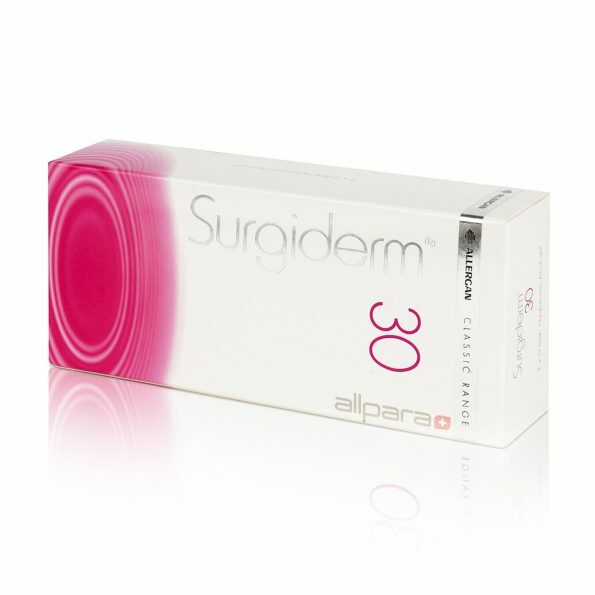 What does Surgiderm 30 ® do? It is believed to have a significant effect on the skin cells that help to add to the volume of the face. If you are struggling with all kinds of aging signs and skin marks, then you have found the remedy in this product. Surgiderm ® 30 is the dermal filler that will work perfectly for the rejuvenation of your skin. It will increase your skin elasticity and help you to get rid of the sagging skin. It will enhance your skin hydration so that you achieve a well-hydrated skin that is not easy to break. This will help and enhance the protection of the body against germs that get into the body through the broken skin. The filler is easy to use and you only need to contact your cosmetic dentist. Surgiderm ® 30 is made from a mixture of many non-animal products. Therefore, the selection of these products ensures no need of testing for allergies. 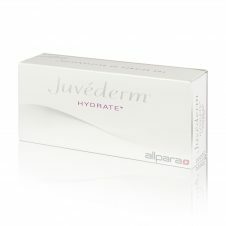 Lidocaine hydrochloride is an important feature of this dermal filler. 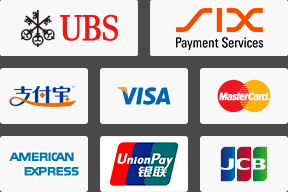 It is added so as to minimize pain during the application process. It is important as the application process needs the use of a needle, and it may be a bit painful. Minerals, vitamins and amino acids are added to the product so as to help the skin rejuvenate. They help the user to attain a well hydrated a skin that does not break easily during normal daily chores. All the above ingredients, together with hyaluronic acid help increase the volume of skin cells. This helps to fill in the depressions and lines on the face. The ingredients used in the manufacture of Surgiderm ® 30 are broken down during the metabolism process. Their effect in the body is not permanent one since it lasts for about half a year. However, this is a good thing since one can quit the treatment after 6-12 months if they feel that it is not working for them. 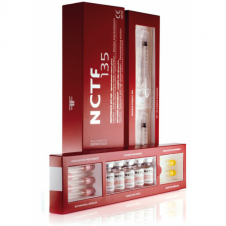 The filler helps in hydrating the skin, enhancing skin elasticity and filling depressions on the skin. The treatment should not be combined with surface peeling, deep chemical peeling, laser, or dermabrasion treatment during the same session. Surgiderm ® dermal filler should not be used by people who tend to develop hypertrophic scarring, and have a hypersensitivity to hyaluronic acid. Also, by pregnant or breastfeeding woman.